In the eight months since a series of severe storms battered the state, much of the recovery has been focused on people repairing their homes and putting their lives back together. But the tornados also displaced and injured hundreds of wild animals, and one organization took steps to help those animals even after it was hit by a storm itself. In the days and weeks following the May 20 tornado, an estimated 850 pets were lost and shuffled between individuals’ homes, triage clinics and shelters. 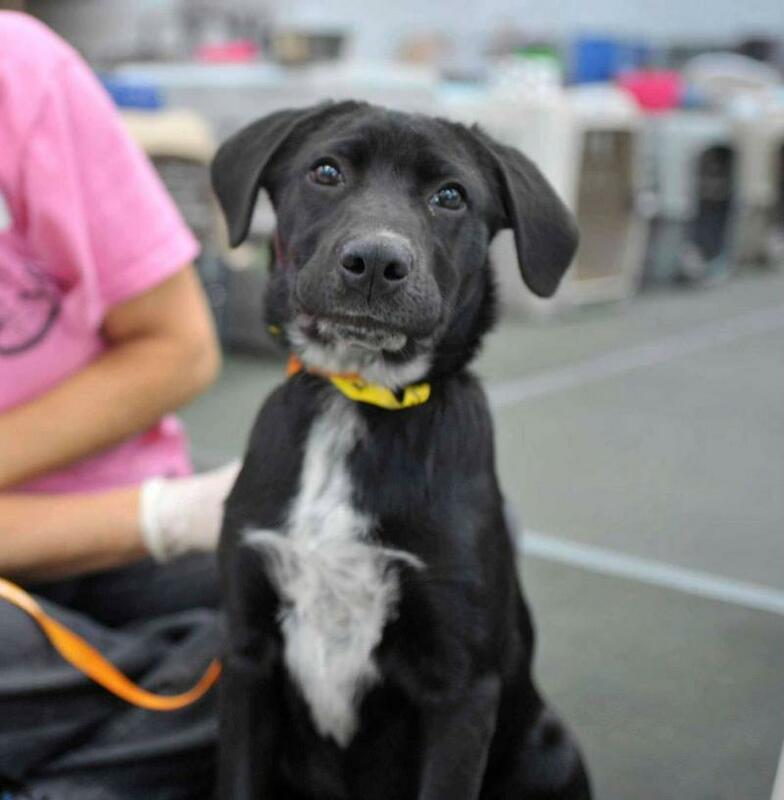 Most of them were eventually reunited with their owners, but eight months later, nearly a third have been adopted by new families, since their original owners were never able to be found. 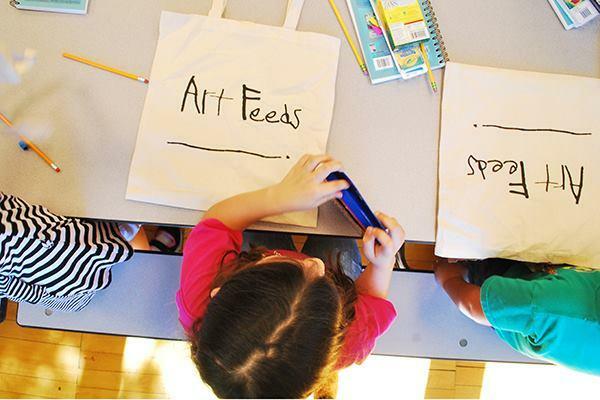 Meg Bourne is the founder of Art Feeds, a non-profit organization based in Joplin, Missouri, which expanded to trauma therapy after an F5 tornado swept through her city in 2011. She remembers seeing the media coverage from Oklahoma and thinking it was all too familiar. “On the day of the disaster, it really resonated with us watching all these news stories because it looked exactly like Joplin and what we had experienced in Joplin, and all we could think was, ‘How do we get to those kids?’” she said. 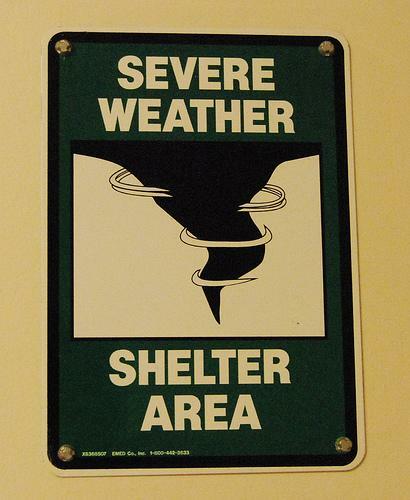 For the past three months, people across the state have been gathering signatures for State Question 767, a proposal to allow the state franchise tax to pay for tornado shelters in schools. The 90-day time period for collecting those signatures ran out last week, and supporters were 35,000 signatures short. They’re now awaiting the outcome of a legal challenge, claiming the deck was stacked against them. After any major disaster, people need food, clothing, housing and furniture. But when you’ve lost everything you own, there are likely many more, less essential items, farther down your list. Nearly seven months after the Moore tornado, city resident Kim Rollins seeks to fill one of those needs in time for the holiday season. 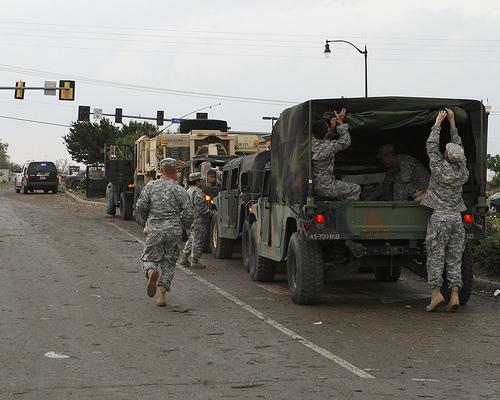 In the hours after the tornado tore through Moore back in May, nearly 400 National Guardsmen went to the scene to search for survivors, clear roads and watch for looters. One of those soldiers was Major Dave Mackey. “I had an aunt and uncle that they lost everything. As a matter of fact, I didn't even go over there for many days just 'cause I didn't know how it would make me feel,” he said. Ever since last spring’s tornado that destroyed two elementary schools and killed seven children in Moore, it’s been hard to escape the debate over school shelters. There are petitions circulating around the state, and everyone seems to have an opinion on the issue. KGOU recently held a panel about funding these shelters and discovered people are approaching this differently than they did following the Moore tornado in 1999. When a series of tornadoes battered Central Oklahoma last spring, close to 4,500 houses were damaged or destroyed. Six months later, many organizations are helping rebuild these homes and restore normalcy to the affected families. One of those organizations, Central Oklahoma Habitat for Humanity, has just finished its first home for one couple affected by the storms. Six months after a series of tornadoes tore through the Oklahoma City area, we’re looking back this week at the role of private donations in the recovery effort. Whenever a disaster strikes, Oklahomans and people from across the country generally pitch in and do whatever they can to help. But in the final part of our series, we find despite people’s best intentions, oftentimes the help that arrives is not the help that’s needed most.